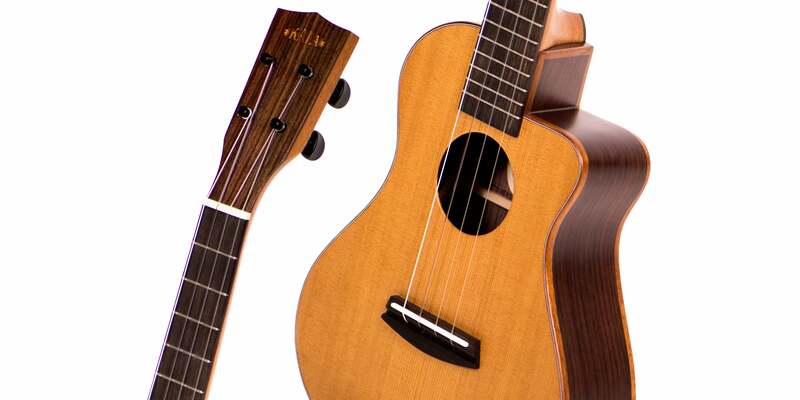 Kala Artist - Corey Fujimoto – Kala Brand Music Co.
Raised in Hawaii, Corey Fujimoto was immediately hooked on ukulele after picking up the instrument in fourth-grade music class. Corey was influenced by his father, other renowned ukulele virtuosos, and his love for classical music. He transcribed and arranged pieces by Bach, Mozart, and Pachelbel for ukulele - helping pioneer this exploration - which in combination with his traditional Hawaiian influences developed his style. He released his first album of instrumentals, Fables, in 2013, which earned him his first Nā Hōkū Hanohano nomination. 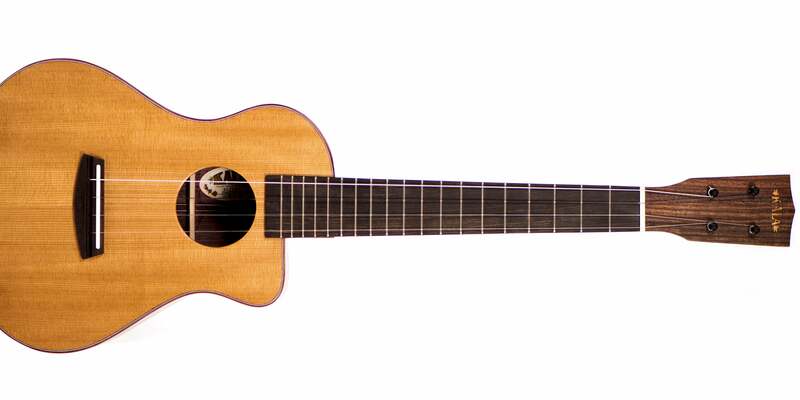 With his input, our builders made a Kala Custom Super Tenor ukulele for him. Corey continues to write, transcribe, arrange, record, and perform.